Lynsey Walker is the Founder of Pineapple Collective— an education and content strategy company helping natural health and wellness brands tell their story. 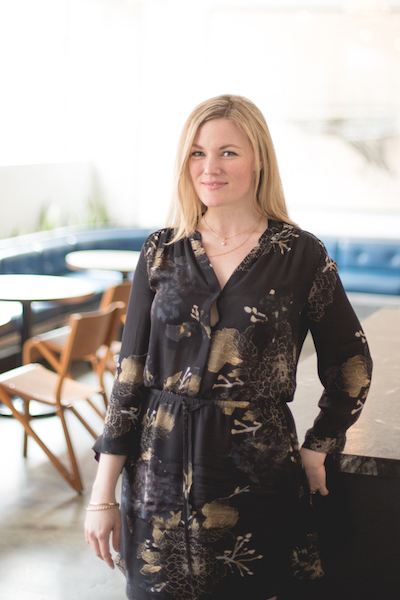 Her personal work has been featured in Chatelaine, The Huffington Post, Fitness Magazine, The Kitchn, Delish, MSN.com, Tuja Wellness and Buzzfeed. Visit Lynsey’s website, Pineapple Collective. Which foods are really healthy?